Wanderlust Taiwan- Family Mart, the Friendly Store for Everyday Essentials. Happy Monday! In the US, brick and mortar stores tend to specialize… clothing, food, electronics or a large wholesale store that has everything. 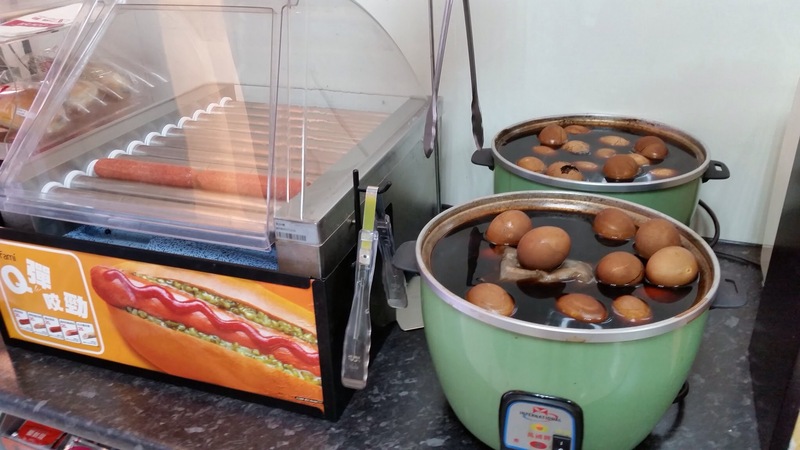 In Taiwan, Seven-Eleven and Family Mart tried to do everything. They are a sized down Costco/Sam’s Club/BJ’s that have hot food, clothing, drinks, medication, lotto, and more. One can get pretty much everything at one of these truly convenient stores. The best part, there is one or two on every block in Taipei. 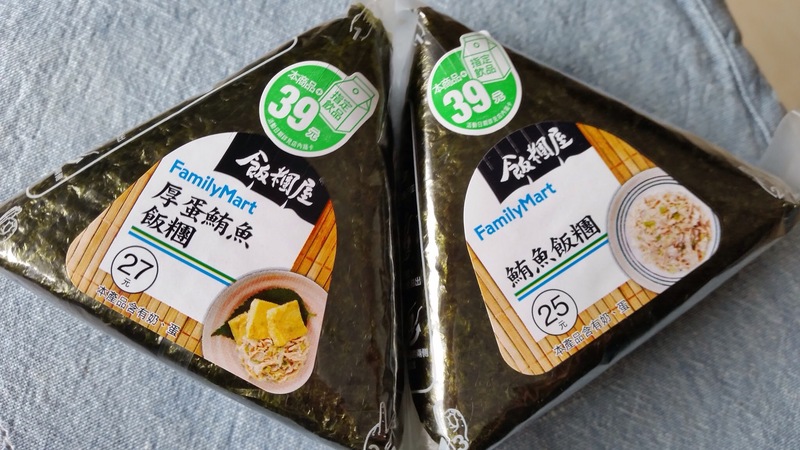 There are a total of 2,960 of Family Mart stores in Taiwan as of the end of May this year. 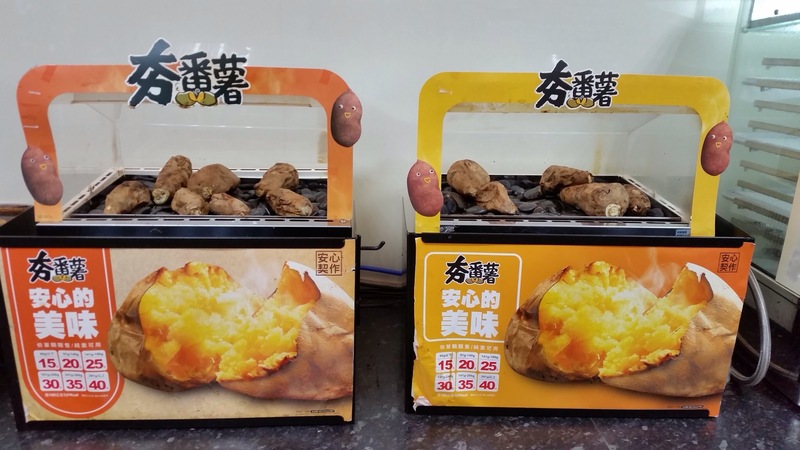 This is not something you see often… charcoal grilled hot potatoes and yams inside a store. Eggs in spices, tea leaves and soy sauce. Wish me luck. Tuna with eggs in rice and seaweed on a Monday morning, sitting on the shelves of a neighborhood Family Mart. This is Taiwanese version of a Dunkin’ Donuts breakfast sandwich. The only difference – the coffees offered at the Family Mart is so much better than that of Dunkin’ Donuts. Wake up with Family Mart, my friends. Happy Monday. Greetings from Taipei! Next Next post: Wanderlust Taiwan- Taipei City Sights and Cultural Insights. Don’t be Lazy!